Piper Maitland lives on a Tennessee farm with her family. She also writes novels under her real name, Michael Lee West. 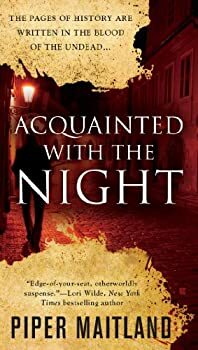 Acquainted With the Night — (2011-2013) A woman’s quest for the truth…A medieval icon that holds the clues…And an ancient book with the power to shake Christianity-and humanity itself.